GJ Gardner Homes - Loveland builds custom homes ranging from 2 - 5 bedrooms and 1670 to 4500 SF starting at $230,000 to $650,000. We are located in Loveland, North of Denver along the I-25 corridor on the Front Range. Larimer and Weld Counties are often voted as one of the Best Places to live, work, shop, raise a family and retire! Our price for this home include a lot, water tap and fees allowance of $150,000. Northern Colorado is a beautiful place to live. If you have decided to make Larimer or Weld County your home, G.J. Gardner Homes - Loveland can build your new custom home or floor plan that you have only dreamed about. A place you will be proud to call home, and a place in which you can live the lifestyle you deserve! G.J. GARDNER HOMES VARIETY With over 100 new home designs to choose from, G.J. 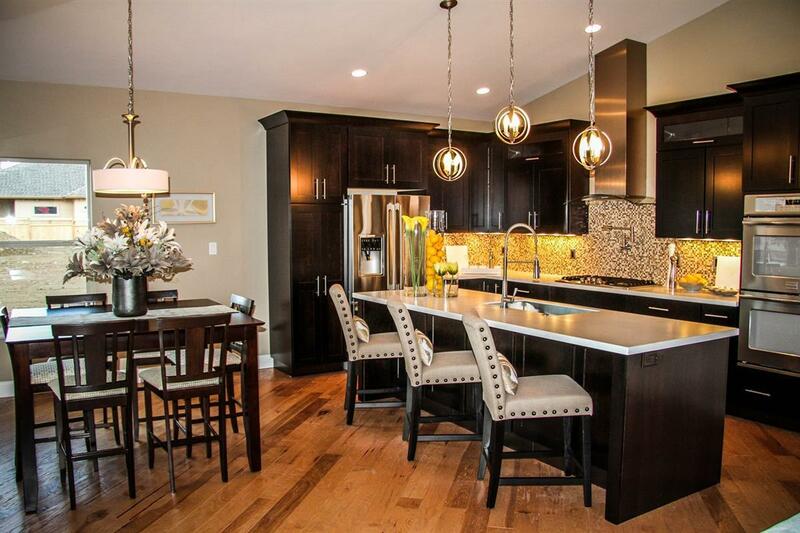 Gardner Homes - Loveland will most certainly have a new home design that will satisfy your individual needs. If not, our designers are specialists in custom home design floor plans, and are able to work with you to design any conceivable size and shape of custom home you desire. G.J. Gardner Homes also has a variety of home sites to choose from, or can build on your lot throughout Northern Colorado. With prices from the $300's to over a Million, we certainly have something to meet your needs. COME AND SEE G.J. GARDNER HOMES TODAY! The G.J. Gardner - Loveland Office and Design Center is a one stop shop for all your design selections.